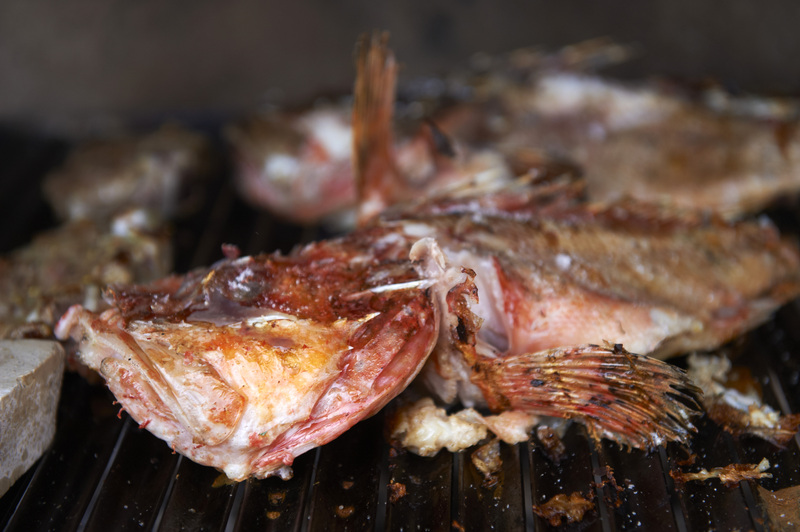 Fresh fish, shellfish, seafood, homemade meat specialties. 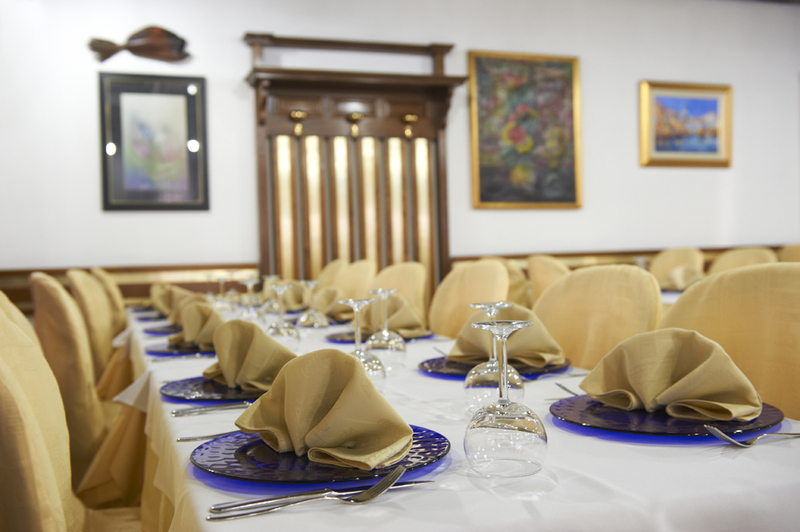 A rich selection of carefully prepared dishes of local and regional origin. 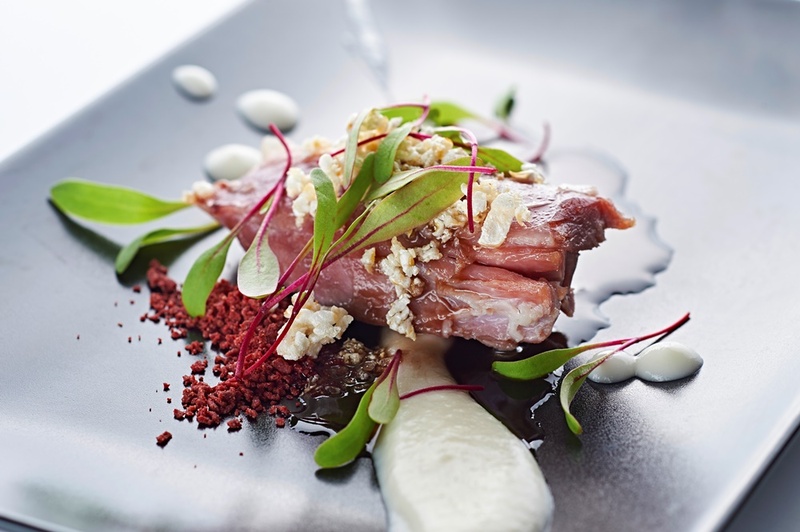 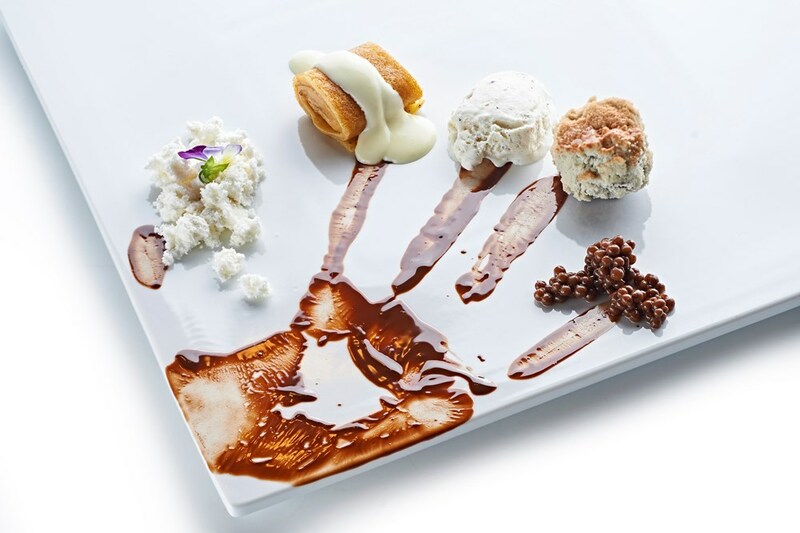 In 2011, the restaurant Tomi successfully met the extremely demanding criteria of the national assessment board and was admitted in the prestigious group of “Gostilna Slovenija” brand, which is based on authentic, quality and traditional Slovene cuisine. 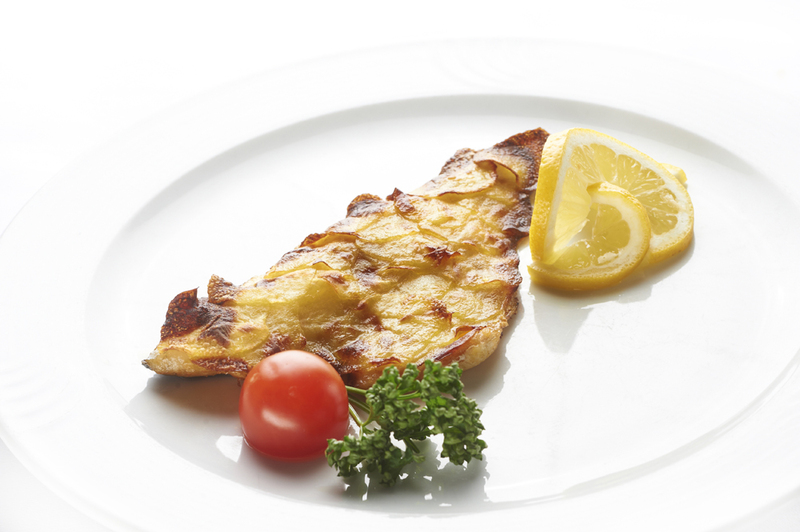 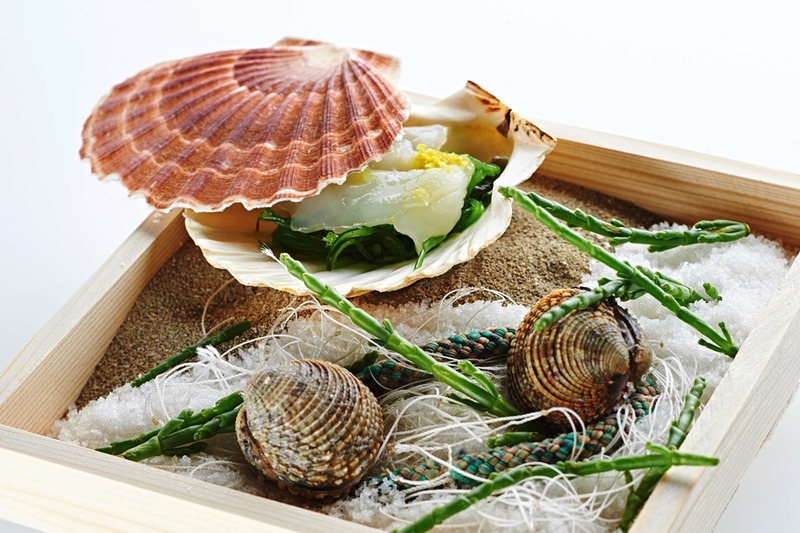 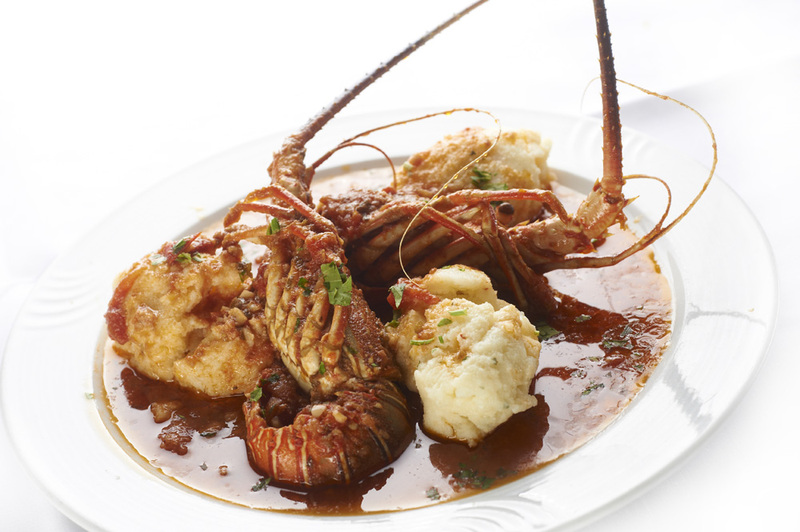 Their dishes of local and regional origin mostly consist of sea food and meat specialities. 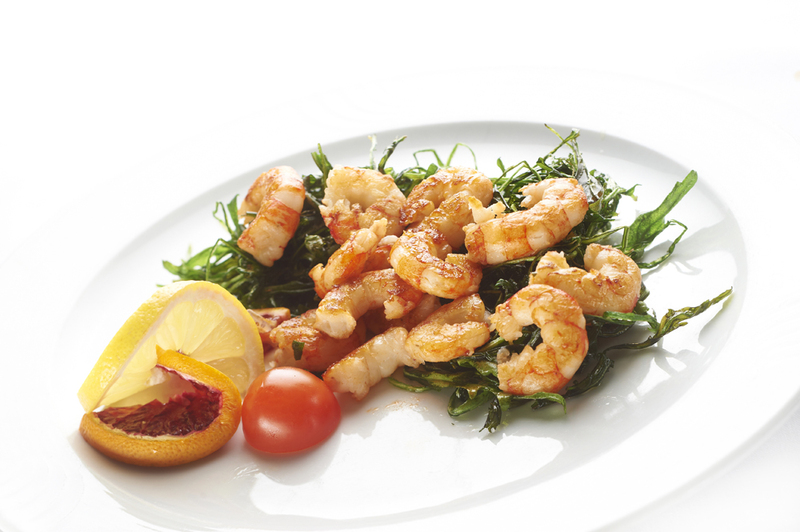 The restaurant is especially known for its oven-baked fish, scallops, shrimps on rocket, Refosco pasta with truffles and crab, stuffed gnocchi in a shrimp sauce, octopus, and some quite old and almost forgotten dishes, such as polenta with cod. 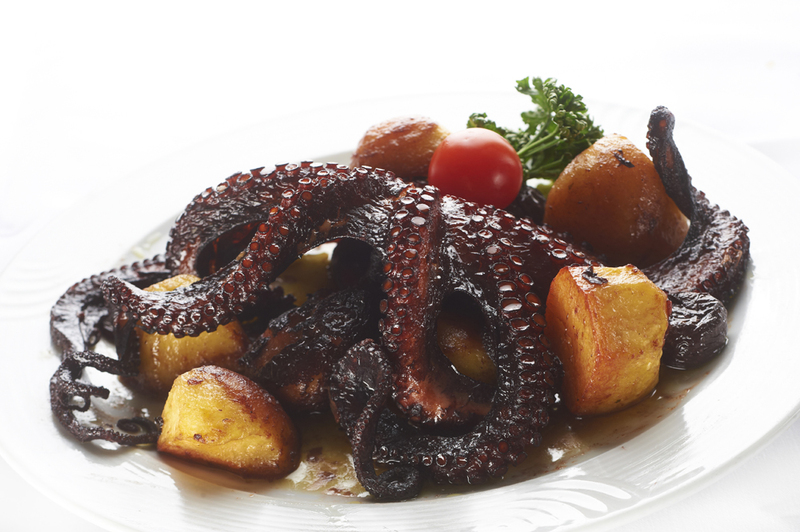 These are just a few dishes which were created in order to merge local and traditional cuisine with modern trends and flavours of the Mediterranean. 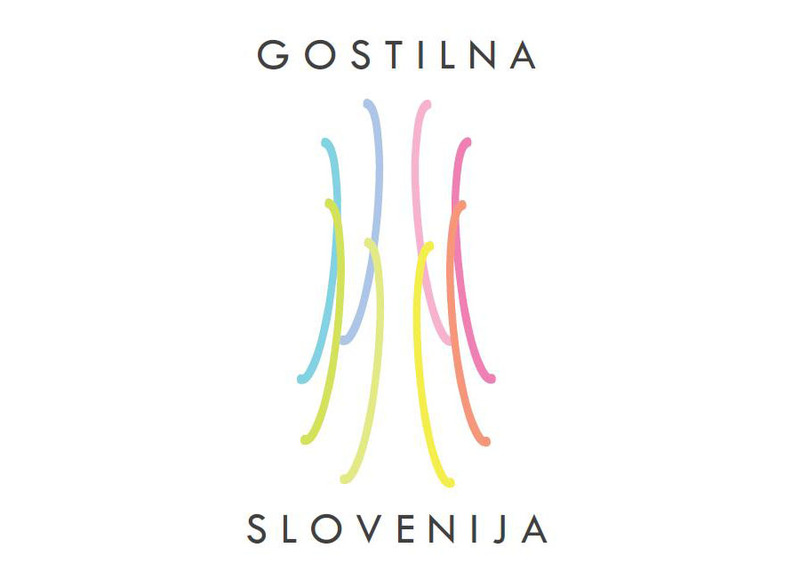 Only the best ingredients are used in the kitchen, such as locally produced vegetables, four different sorts of olive oil, and excellent Slovene wines produced in the region. 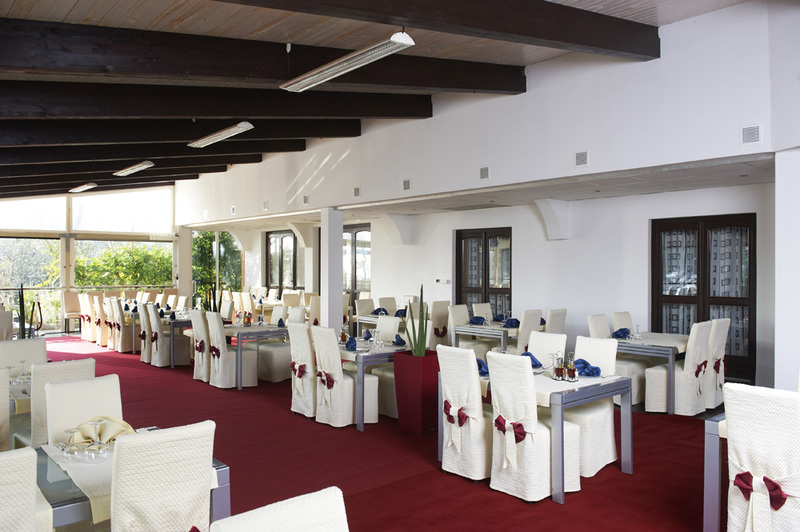 The menu is adjusted according to a season and available fresh products from the sea and Istrian hinterland. 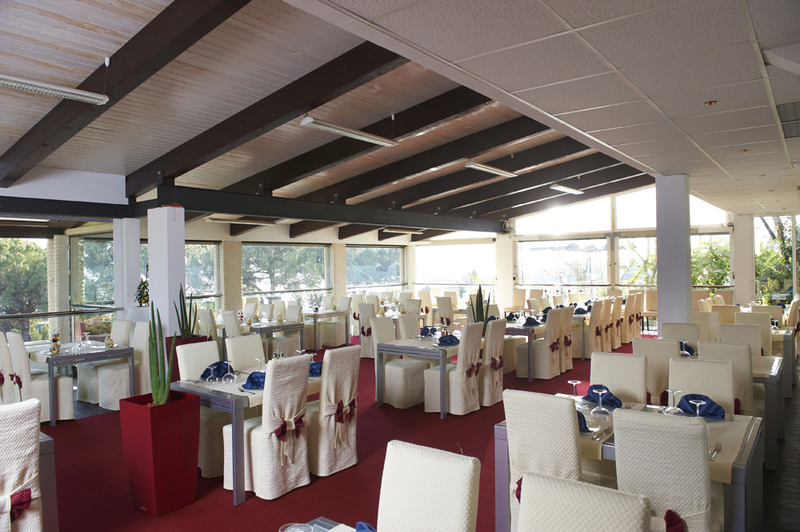 The restaurant is situated right above the town of Portorož and enjoys a beautiful view of the entire bay, which could be considered as a special gift crowning the unique experience of the restaurant Tomi.